I'm home nursing a cold and preparing for a business trip tonight instead of out drinking green beer and Jameson, but I can't help but sport a little Irish pride. I did marry a McHugh, after all. What am I missing (besides Ulysses, of course)? 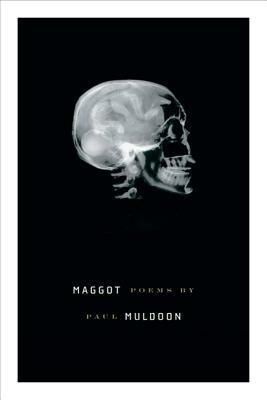 What are your favorite Irish books, be it history, fiction, poetry, or some combination of them all? Aaaagh, you just had to mention Ulysses (I'm a bit traumatized by my recent readalong). My Saint Patrick's Day resolution is to never read Joyce again. How very un-Irish of me. Oh no! 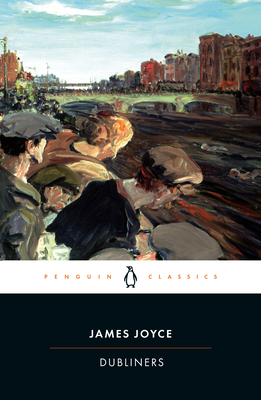 I actually really enjoyed Dubliners (of the four above, that one's a re-read). I've read exactly one chapter of Ulysses. They are very different, I can say that much. 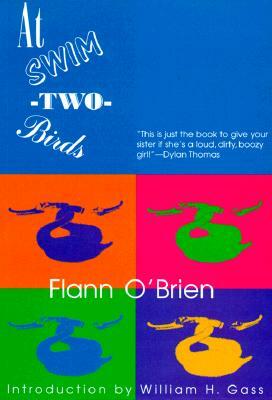 I love Irish poetry, especially Eavan Boland. 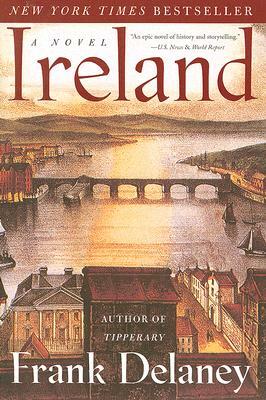 I'm reading Irish novels this month as well and have been enjoying everything so far!